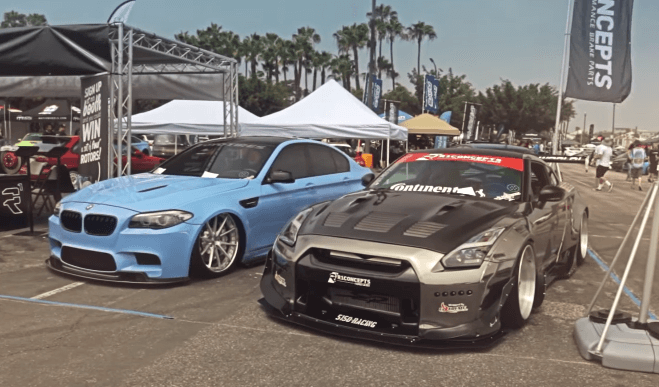 Wekfest Los Angeles is the event that never fails to amazes us all with its amazing selection of show cars and obviously, this year is no different than the previous ones. For those of you who are not familiar with Wekfest, it’s an event that started off as a modest gathering in San Francisco Bay Area. However, over the time it expanded into a travelling series in which United Stated enjoys in. 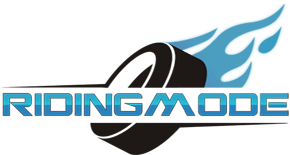 The video below shows us the most stunning of rides that were detected at The Queen Mary Long Beach in Los Angeles. There are many showstoppers and breath-takers that are definitely worth seeing there and we know that you’ll pick your favorite. Sneak a peek at the show that stops the Earth from moving! “The Black Pearl”, a modified bagged Dodge RAM by Low Down Labs! Luxurious graveyard of a 14-supercar pile up will make you cry! Dodge RAM Cummins vs. Chevy Duramax – bumper to bumper battle! GTR engine inside of Infiniti Q50 Concept, 560hp Sedan!! 4 Custom Harley Davidson bikes being destroyed!! !